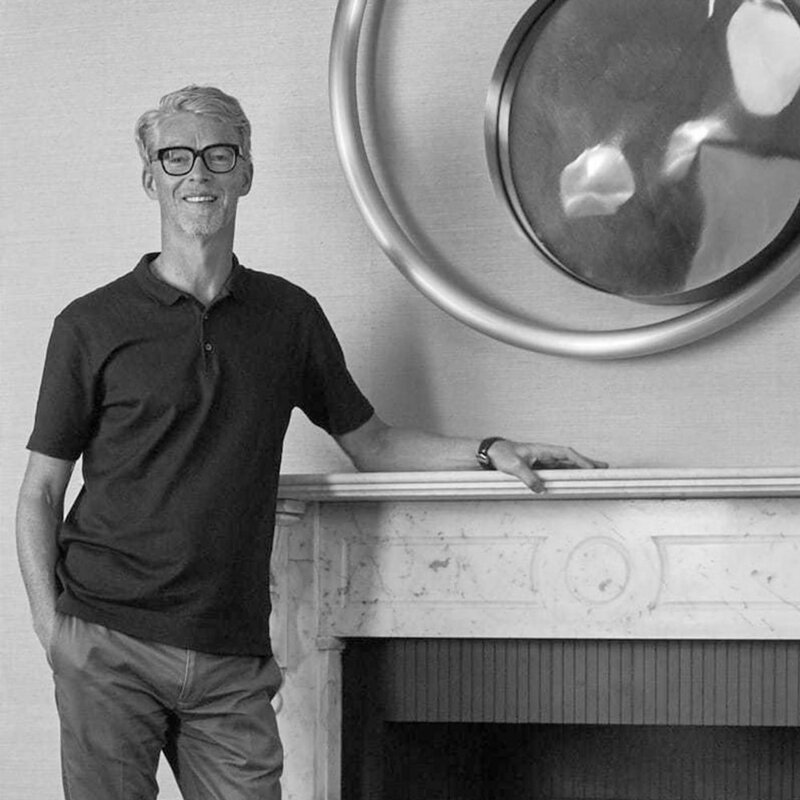 An engineer and designer, Chris Turner was among the new breed of commercially savvy design talent to emerge in london during the 90's via the realization that there was a gap for modern design. In 1998 he and his wife created CTO lighting which was to evolve into a leading contemporary lighting company supplying the finest interiors in London, England. He says "Our aim is tro produce lighting of refined modernity with a decidedly luxurious edge for the most sophisticated interiors". While already supplyying leading retailers such as Conran and Habitat, CTO lighting quickly gained reputation for innovative design and was soon designing for the new luxury hotel market with a bespoke service. José María Reina (Utrera, Sevilla 1951 – Barcelona 2016) versatile and selfttaught designer. He belongs to the generation that promoted Barcelona as city of reference in the industrial design field. His multidiciplinary work in the furniture and jewelry design areas, led him to fusing both projects together, creating a new clock concept. These clocks have a renewed aesthetics reflected both in its shapes as in its materials. Thanks to his designs, the wall clock has been given back his status as a decorative piece of prestige and distinction for the home, the office and public spaces. Born in 1976, Constance Guisset lives and works in Paris. Constance Guisset is a French designer with an original story. After studying economics and business at ESSEC and IEP in Paris, followed by a year in the par- liament in Tokyo she chose to focus on design. In 2007 she graduated from ENSCI - Les Ateliers and founded her studio. She quickly earned recognition through winning prizes such as the Grand Prix du Design de la ville de Paris in 2008, the public prize at the Design Parade in Villa Noailles 2009, and finally in 2010 both the designer of the year at Maison et Objet, and the Audi Talent Awards. Her different research paths have led her to work with Petite Friture, Fontana Arte and Molenti amongst others for product design. In addition she has worked with Angelin Preljocaj, Established & Sons and Galeries Lafayette notably working with the latter on sce- nography, and has worked with video for Le Musee des Arts Decoratif and the design Biennale in Saint-Étienne. Born in Boulogne-Billancourt (Paris) in 1964, Fabrice Berrux qualified in 1986 from the National Arts School in Dijon. He started then as an interior Architect before setting up his firm “18 AOUT”, in 1987. 18 AOUT produced and distributed sensitive and playfukl objects referring to Art, such as FLOWER, a vase that was made in honour of Andy Warhol, or CHAUDFROID, a table mat inspired by Land Art. They regularly exhibited during professional shows or big events such as 30 UNDER 30 in 1989, in New York, and the European Capitals Of New Design event in 1991, at Georges Pompidou Centre in Paris. 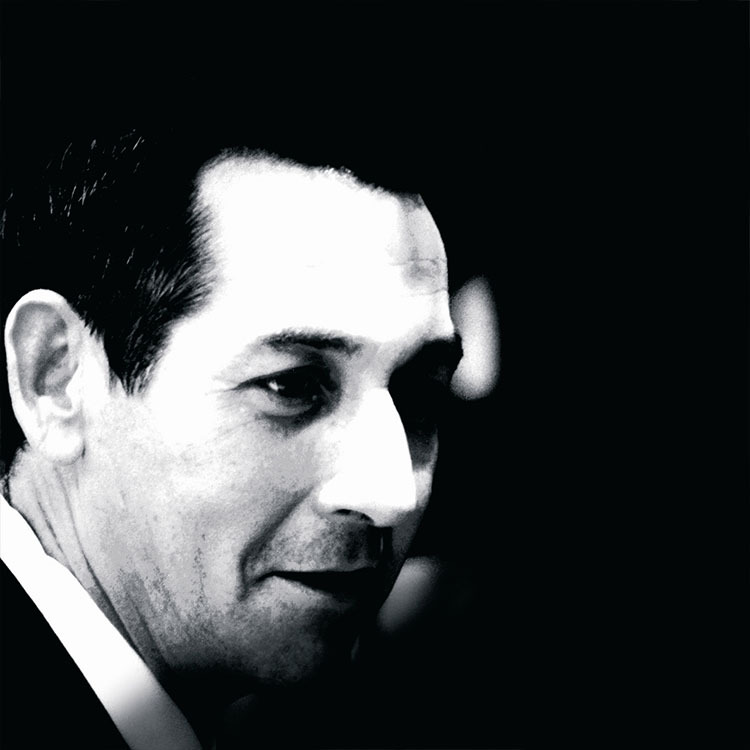 In 1991, Fabrice Berrux founded Dix Heures Dix, enlarging and re-organising 18 AOUT’s production. In 1994, he exhibited at VIA Fair in Paris By 1990, some of his products entered the collection of the Decorative Arts Museum in Paris and were sold to the shops of Modern Art Museums in Rotterdam, Dallas, Los Angeles, Chicago and George Pompidou Centre in Paris. From 1990 till 1994, he was design teacher in Dijon, Limoges and Reims, but also in Paris at the Charpentier Academy. Since 2005, he has been teaching design at the Ecole Bleue in Paris. From 1997 on, among other things, Fabrice Berrux has been developing ranges of lighting products made out of pleated-fabric, silkscreen glass, altuglas and piled-up bulbs lamps diffusing soft light … From 2002 till 2004, he was the artistic supervisor of a new collection of carpets for Serge Lesage. He also works with companies like Perigot, D’Argentat, Monnaie de Paris, Roche Bobois, Lexon and Taittinger. Interior and product designer Francesco Rota was born in 1966, Milan, Italy. In 1994, he graduates at Art Center College of Design in La Tour Peliz, Switzerland. In 1995 he goes back to Milan and estabilishes the Francesco Rota Design Office, and starts to collaborate with italian and foreign companies. His major works include showroom design for Versus and John Richmond; showroom design for L’Oreal; office, showroom and warehouse interior design for the Oluce Factory and Headquarters in Milan; office, showroom and appartments interior design for the Bals Corporation Milan Headquarters; interior design for Women Celebrities Agency in Paris, as well as spatial design for the Nestlè exhibition during The International Salone del Mobile at Superstudio+ Milan in 2004. His product designs include the complete home collection and the outdoor collection for the company Paola Lenti for which he has also designed several installations and the catalogue. 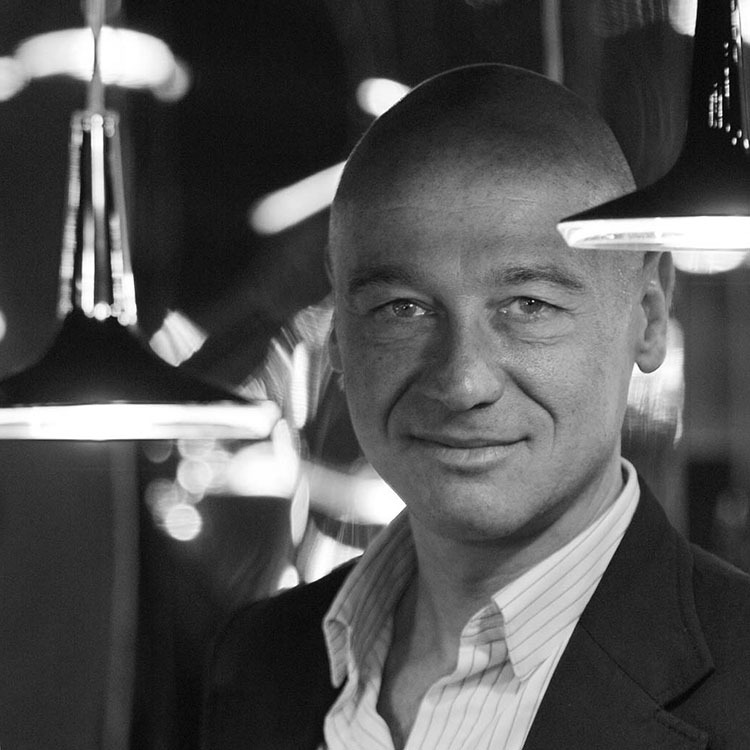 He has also produced several lighting fixtures designs for Oluce including Ibiza, an outdoor lamp with an integrated loudspeaker, and a whole collection of products for Martini&Rossi to create brand awareness troughout the use of the personalized products during special events in selected public spaces. In the last few years, Francesco Rota has taken part in several exhibitions, held at: Spazio Opos, Luisa Delle Piane gallery, Spazio Zeus, St. Etienne Internatinale biennale du design, Hannover Messe, Triennale di Milano. Art director and creative for Karman Matteo Ugolini slips away from ordinary design outlines entering along with the company in a unique and distinctive path. He has no muse among masters of the past: he just designs what he truly likes. His aim is to excite and create emotion, his roots are hold to the remembering of the past and nature that is deeply connected to. Very often we can find nature in his creations: it comes closer to human life just like it has always happened in the past. That process helps human race to come closer to that important element we are all gradually departing from: nature. Telling about Joe Colombo means telling the brief but intense parable of one of the greatest Italian designers, who died in 1971 at the young age of 41. It means telling about a life, as quick as lightning, of a man who strongly believed in the future and who gave us a very particular prefeguration of those fundamental 60s, when the future suddenly started to appear closer. Joe Colombo’s future was an anti-nostalgic future (he would not have recognised as ”future” the ’90s in which we live today), in which an intelligent technology would have helped every human activity, laying the foundations for completely new living models. At the time, Joe Colombo designed entire living cells. The first one was for Bayer, Visiona ’69, an integrated cell divided in ”functional stations”: the ”Night-Cell” block (bed+cupboards+bathroom), the ”Kitchen-Box” (kitchen+dining room), the ”Central-Living” (living room). These functional stations are articulated mapwise as well as sectionwise, just like the homes designed by Joe Colombo, where floors and ceilings go up and down, continuously accelerating and slowing down within the interior dynamism, where shelves hang from above and lights are deep-set in the floor. This is probably the best known vision of Joe Colombo’s future, which makes us smile today and talk about a science fiction utopia, but another one exists, one that has been subject to less analysis and which, unlike the former, proposes independent single elements, which condense functions and which are finished and ready to use. Behind the Nendo trademark is Oki Sato, the Japanese designer born in Canada in 1977. Sato graduated in 2000 from Tokyo’s Waseda University and went on to specialise in Architecture (2002). While still a student, in 2002, he won the Gold Medal at the Koizumi International Lighting Design show, in addition to many other awards. 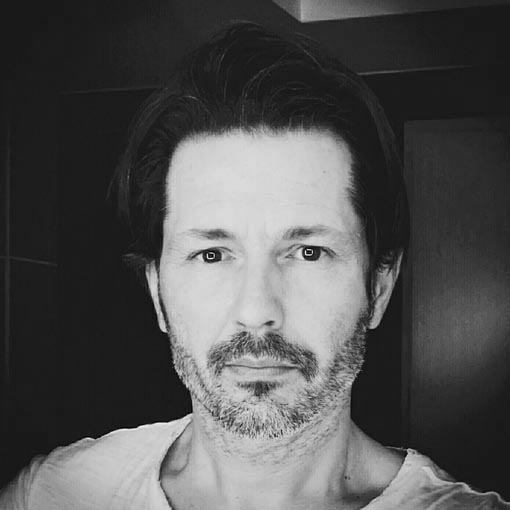 In 2003, he participated in the Milan Salone Satellite where he received a Special Mention Award from the German magazine “Design Report” and also won the Design Award at the Tokyo Design Week. In 2004, he participated in all the major international fairs (Paris, Cologne, Stockholm and Milan), won the Good Design Award, received extensive coverage in the magazine “Abitare” and was noted by many international companies. In 2005, he was present at the Milan Fair with products for OLuce, De Padova and Swedese. In 2006 he was noted for his poetic installation at the “Fuori Salone” exhibit during Milan design week. The same year, Nendo began a joint partnership with Cappellini. By then, Oki Sato/Nendo was well on the road to success, and in just a few years he has become one of the most promising designers on the international scene. At the 2007 edition of Euroluce, his Switch lamp for Oluce was undoubtedly one of the most admired products.